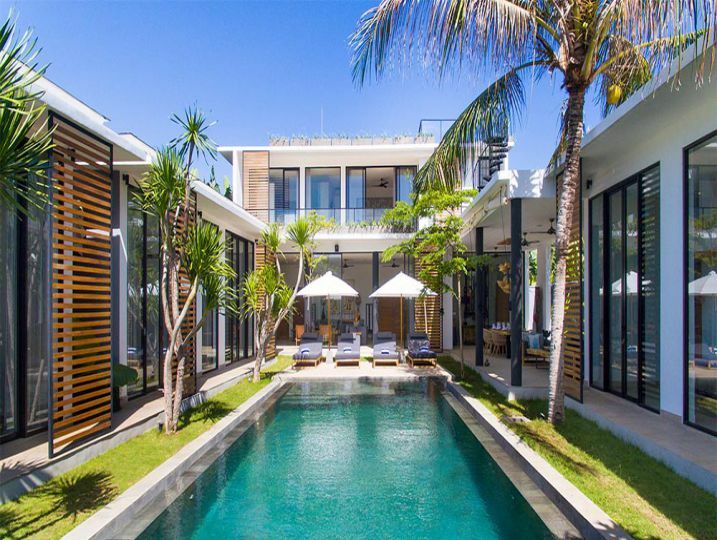 Bedroom 10(Ensuite bathroom, King size bed, Air-conditioning, Toiletries, Walk-in wardrobe). 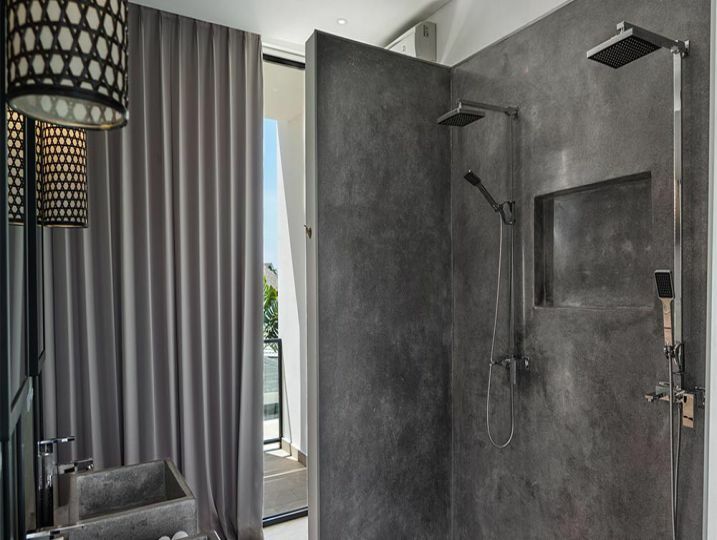 Bedroom 11(Ensuite bathroom, King size bed, Air-conditioning, Toiletries, Walk-in wardrobe). 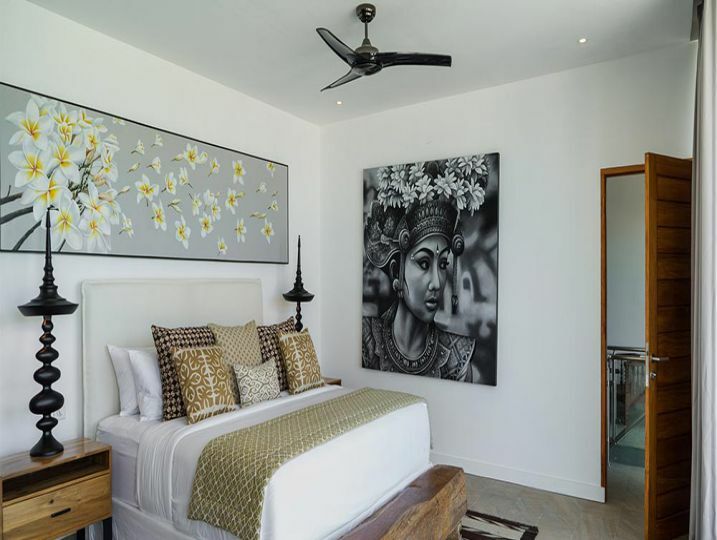 Bedroom 12(Ensuite bathroom, King size bed, Air-conditioning, Toiletries, Walk-in wardrobe). 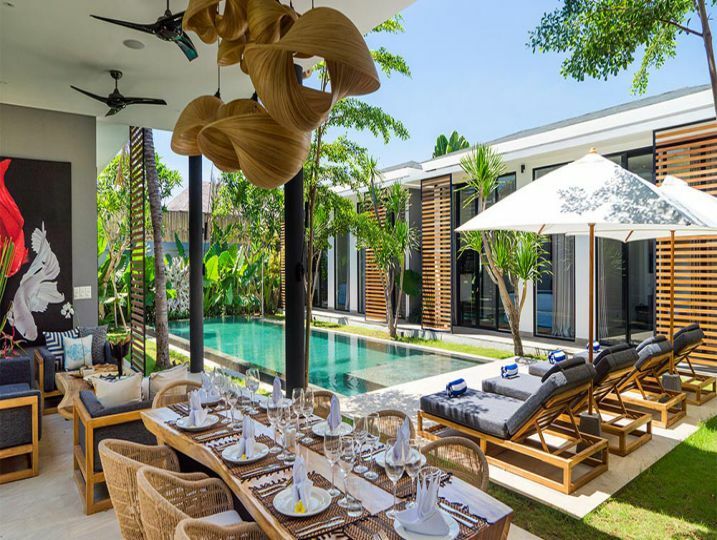 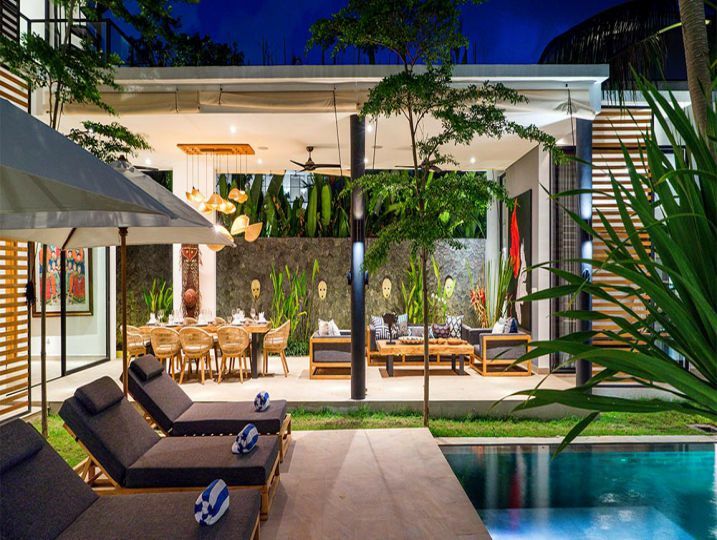 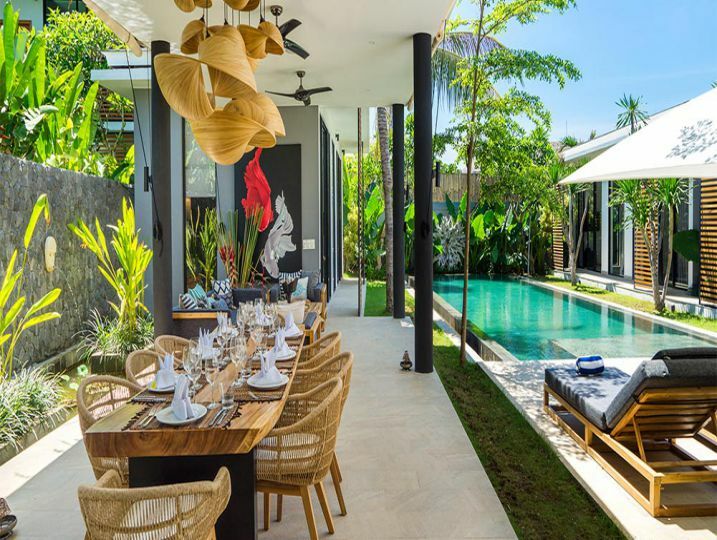 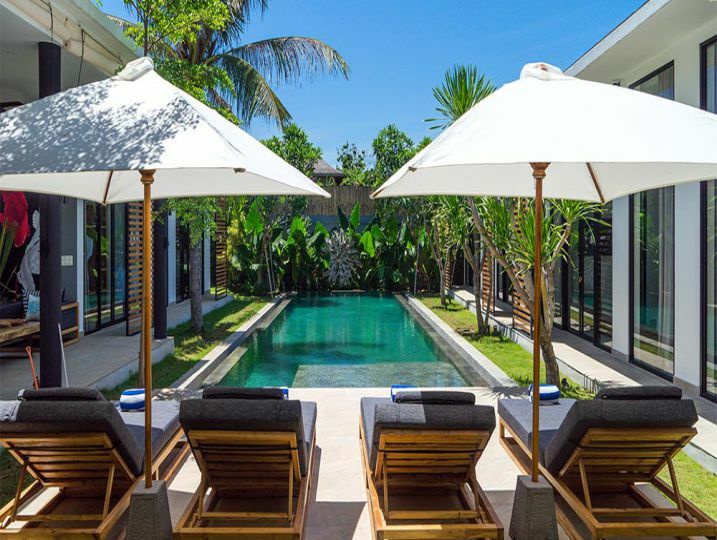 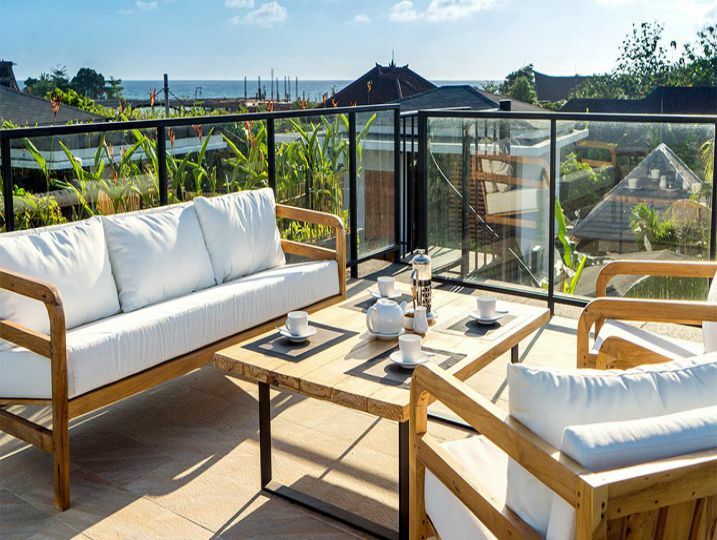 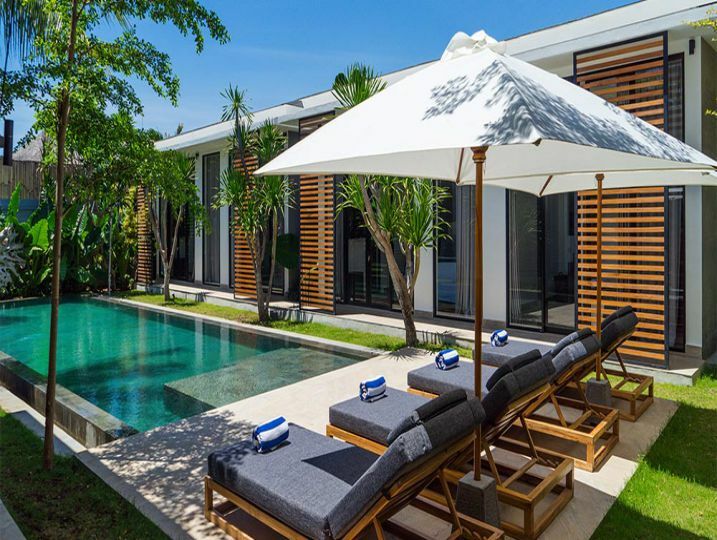 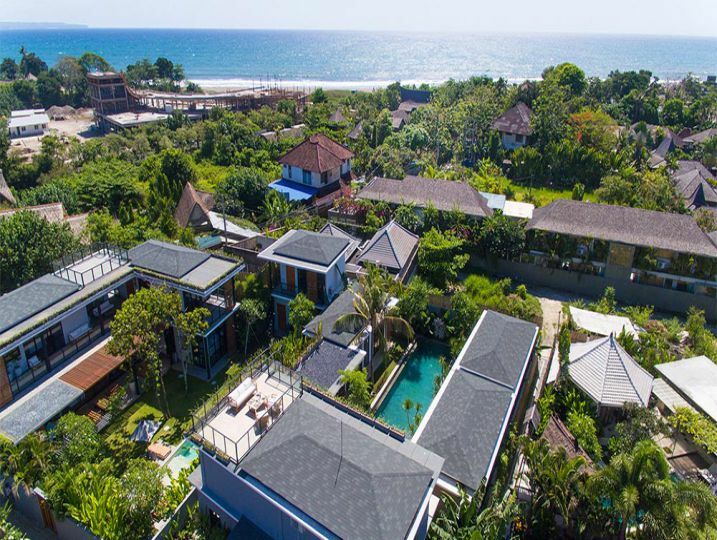 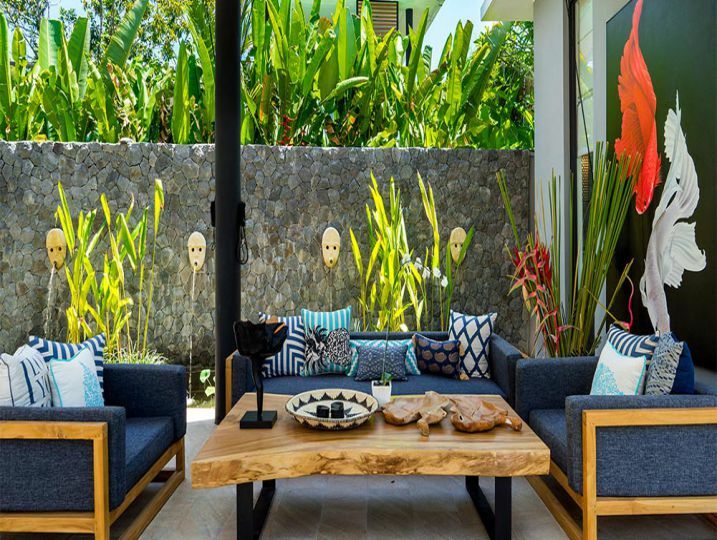 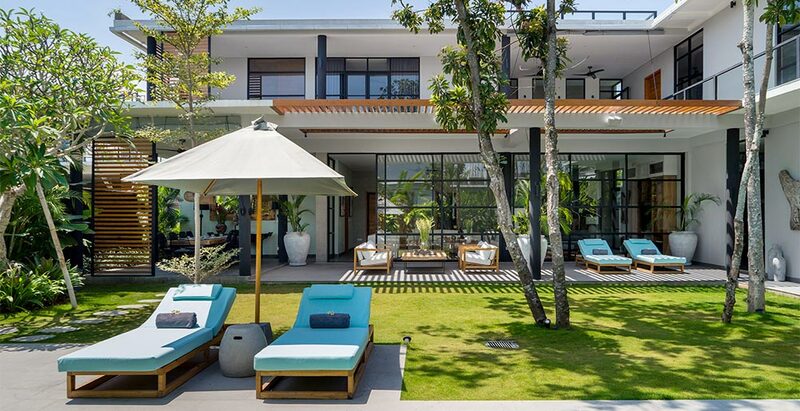 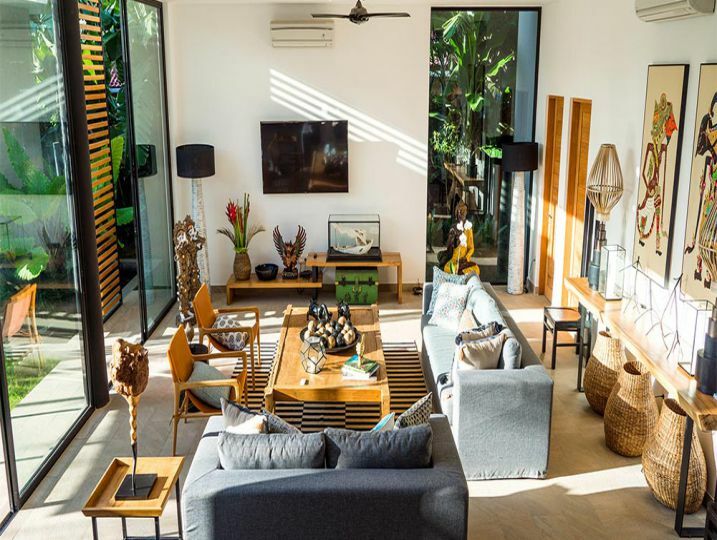 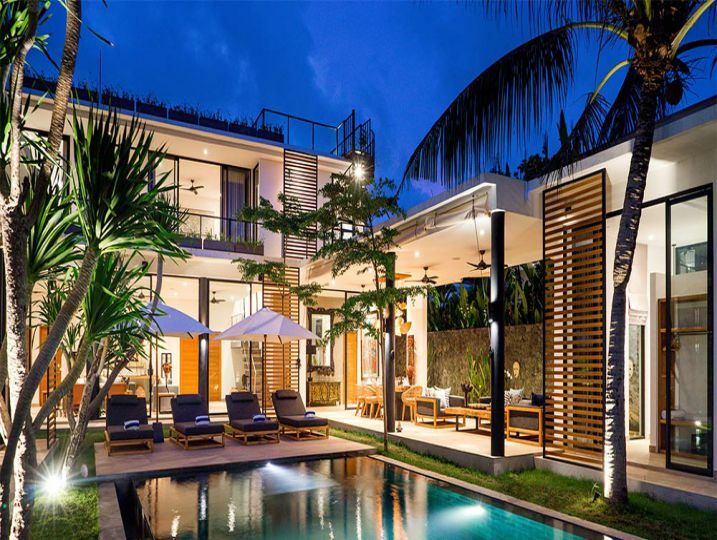 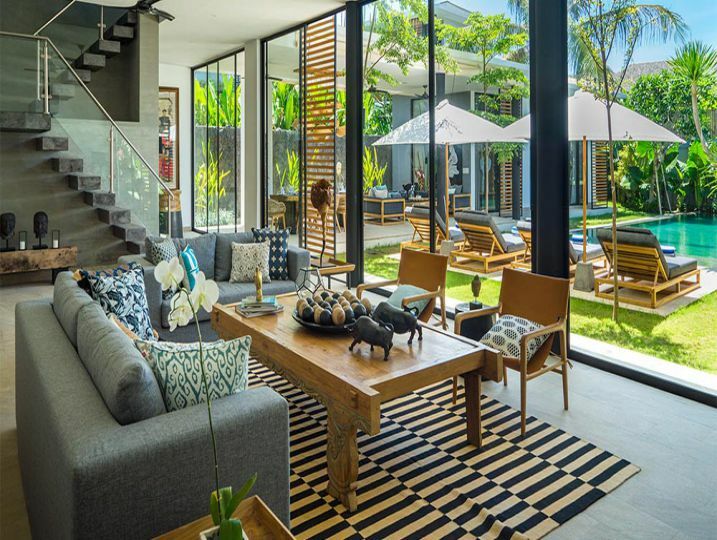 Canggu Beachside Villas is available for selected dates.